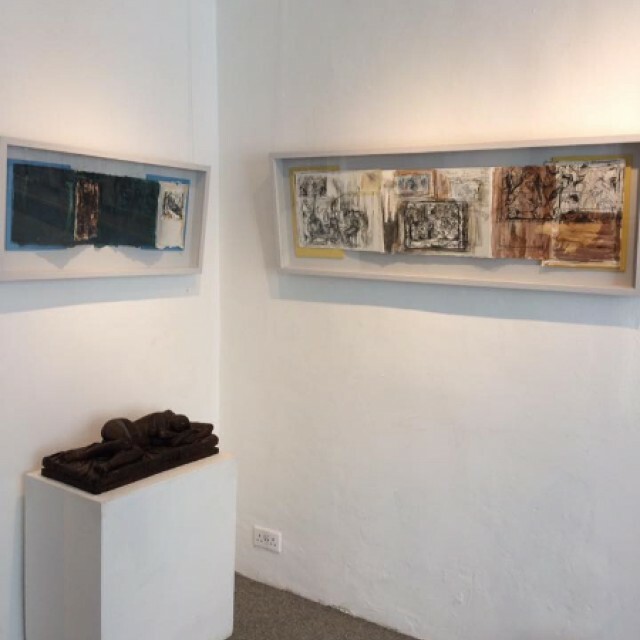 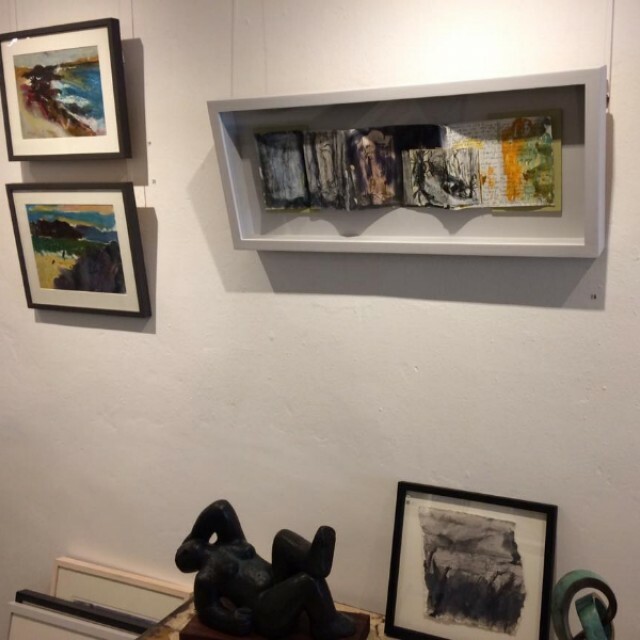 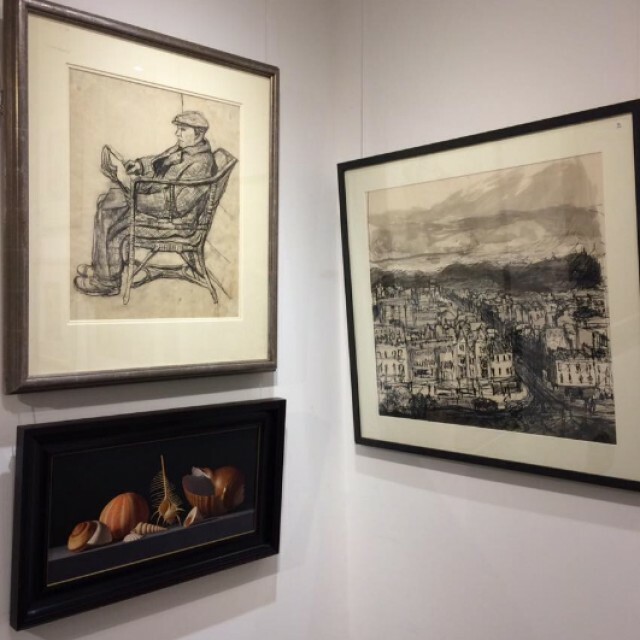 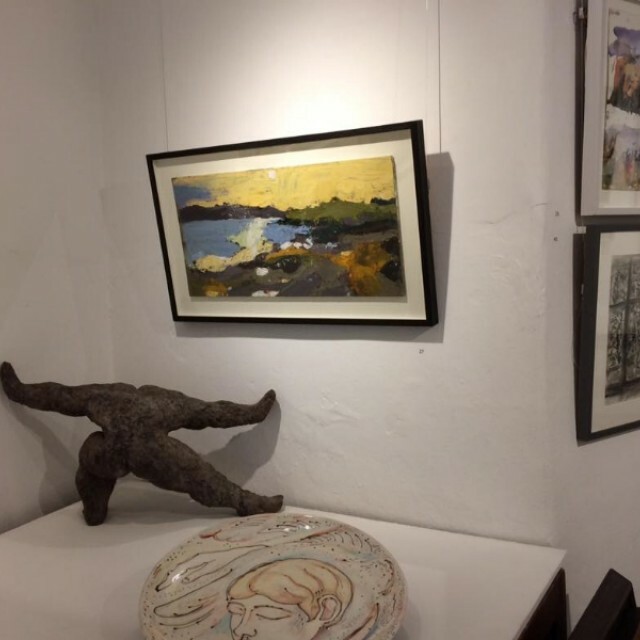 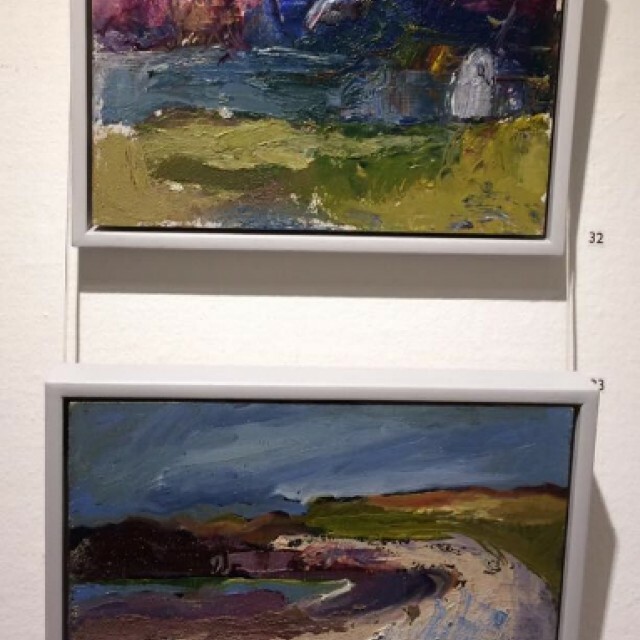 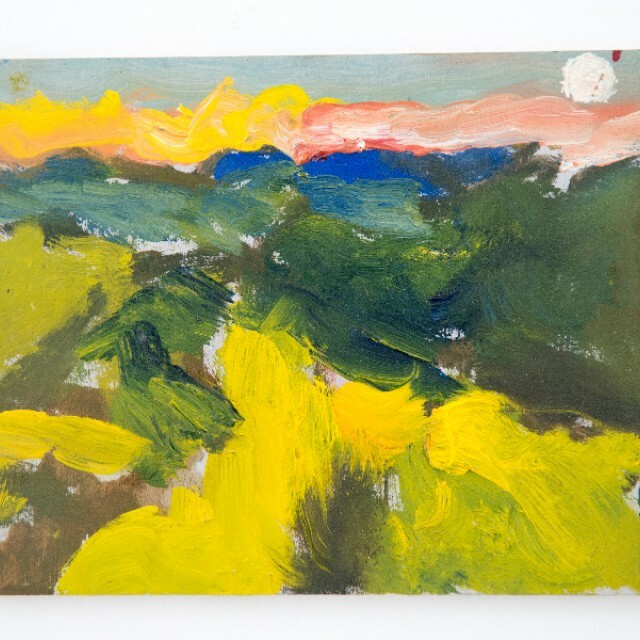 On our many visits to the annual art school degree shows over the past 50 years, there is a rare and exhilarating occasion when we know instantly that we have found an exciting new generation artist with talent, skill and a strong ability to express what they have to say. 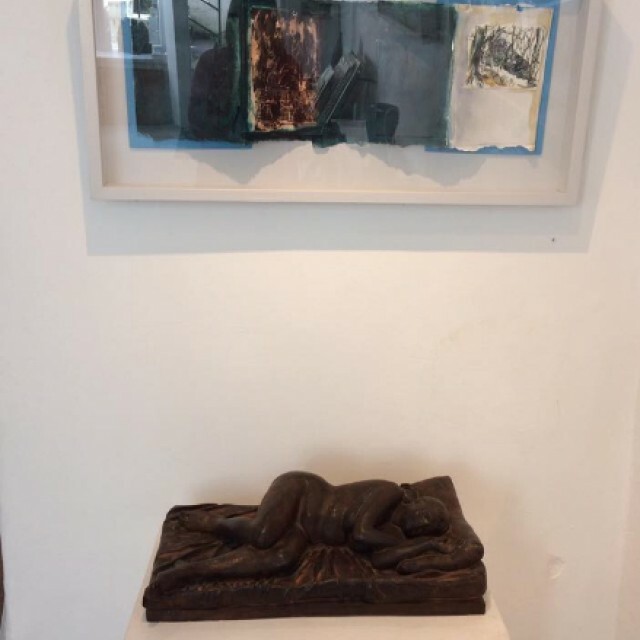 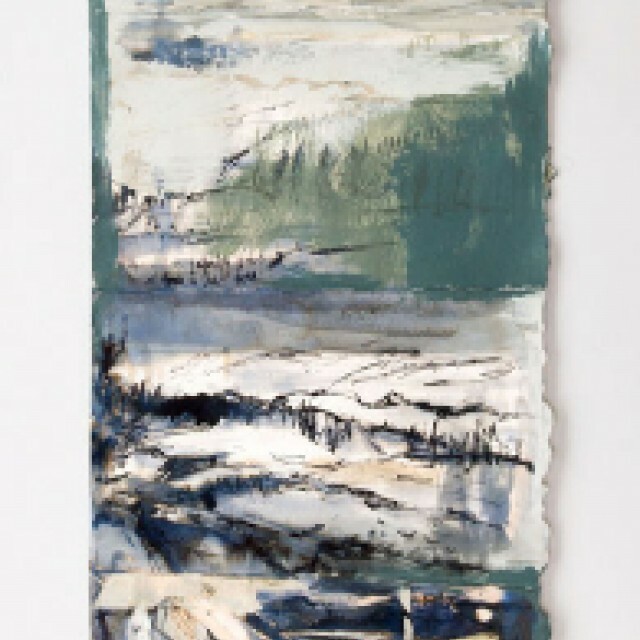 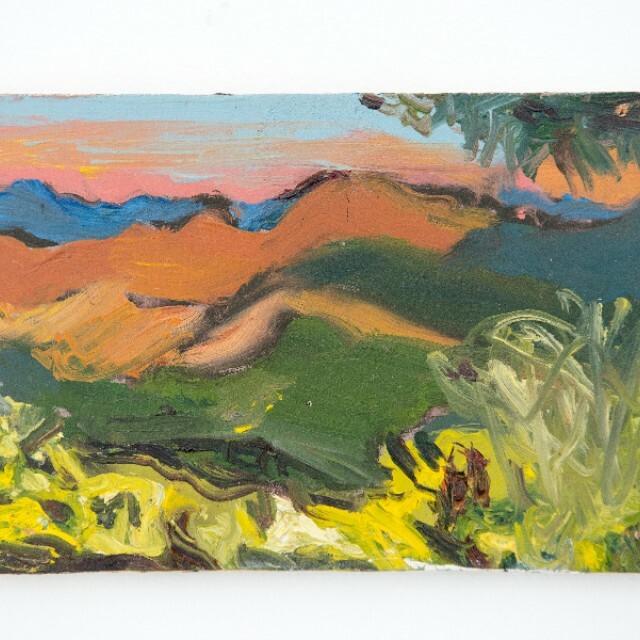 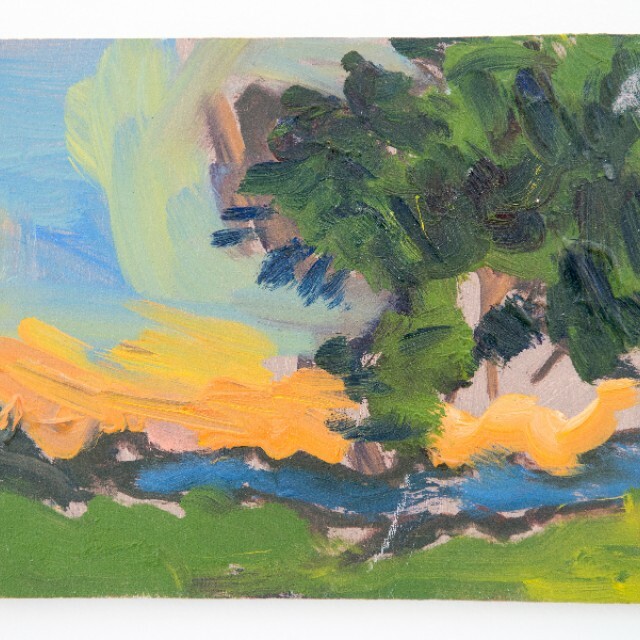 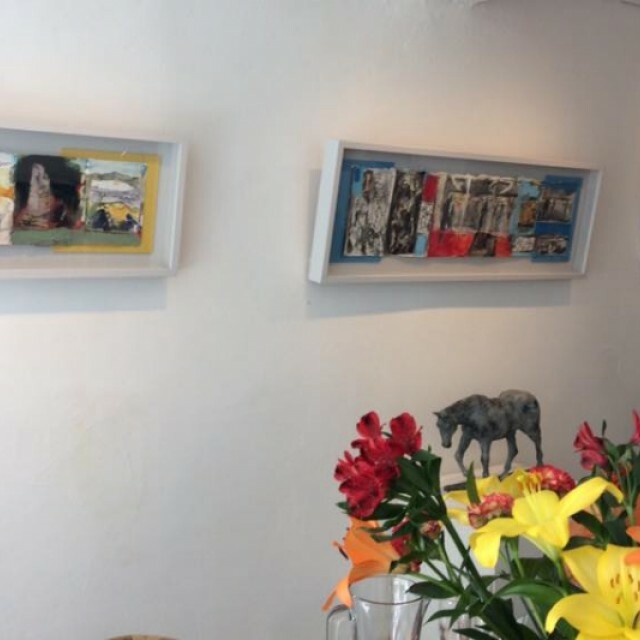 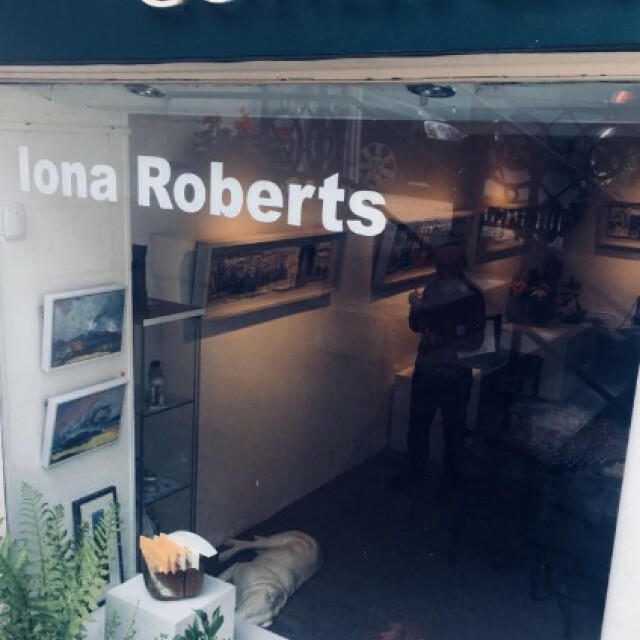 It was clear from the outset that Iona Roberts possessed an exceptional talent matched by a serious dedicated approach to her work which truly merited our invitation to work towards her debut solo show at Compass. 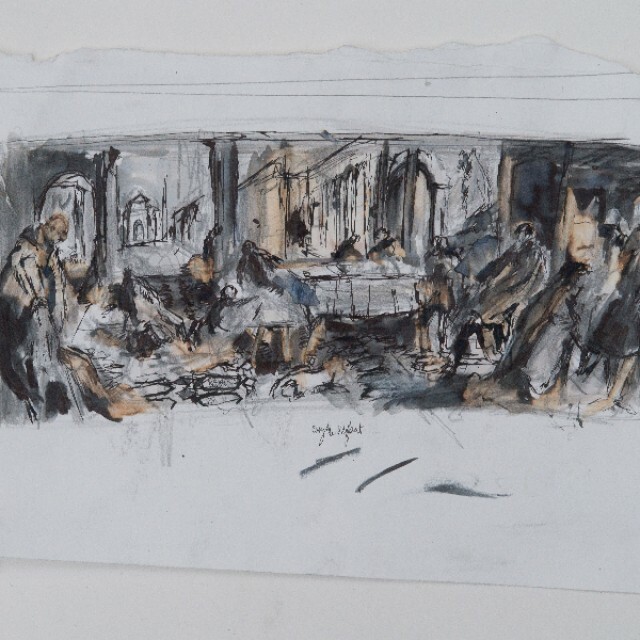 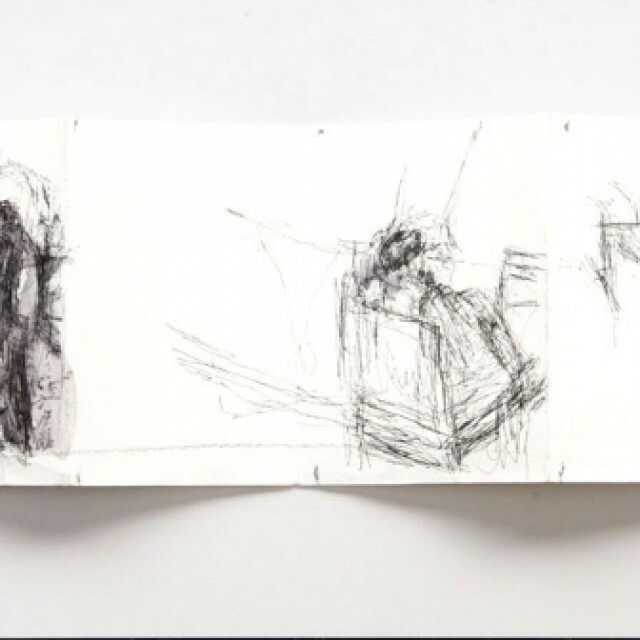 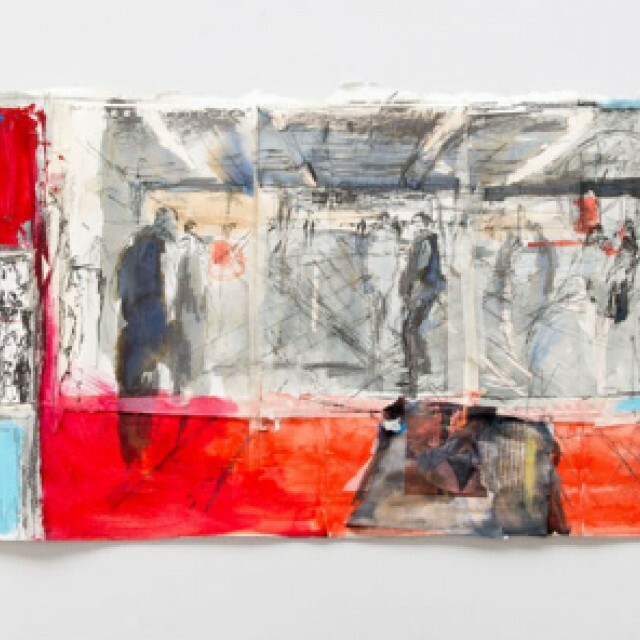 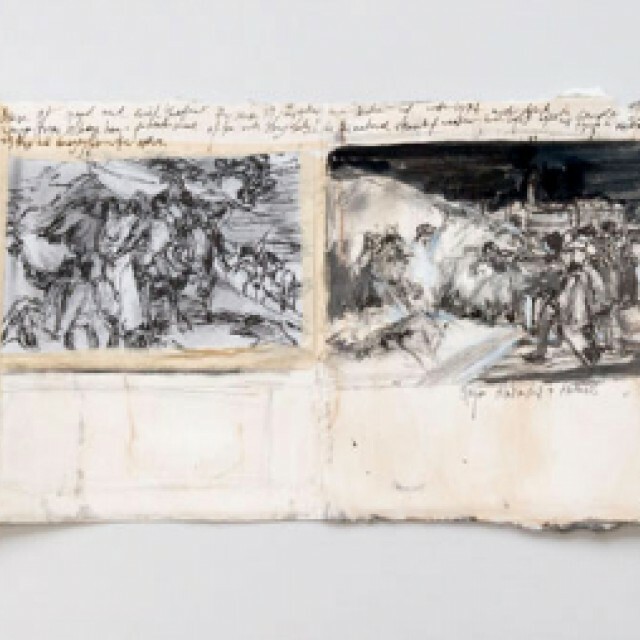 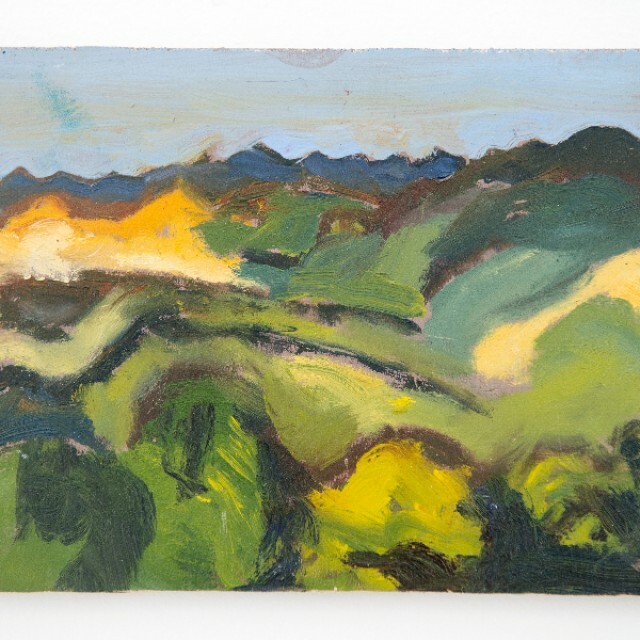 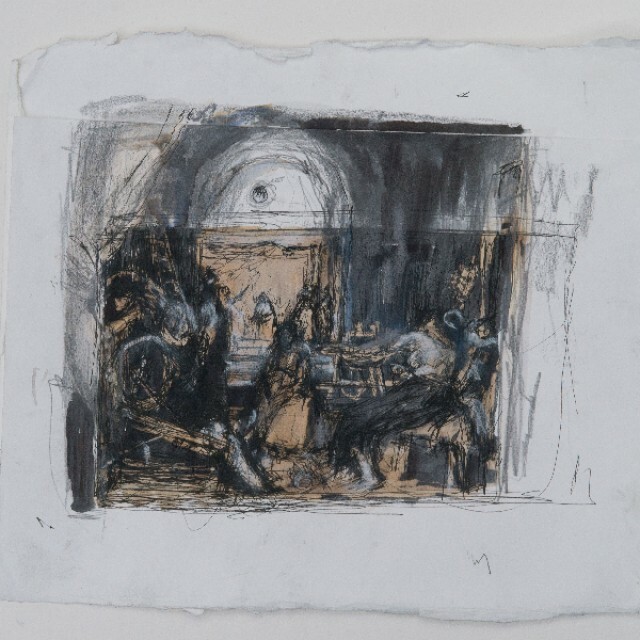 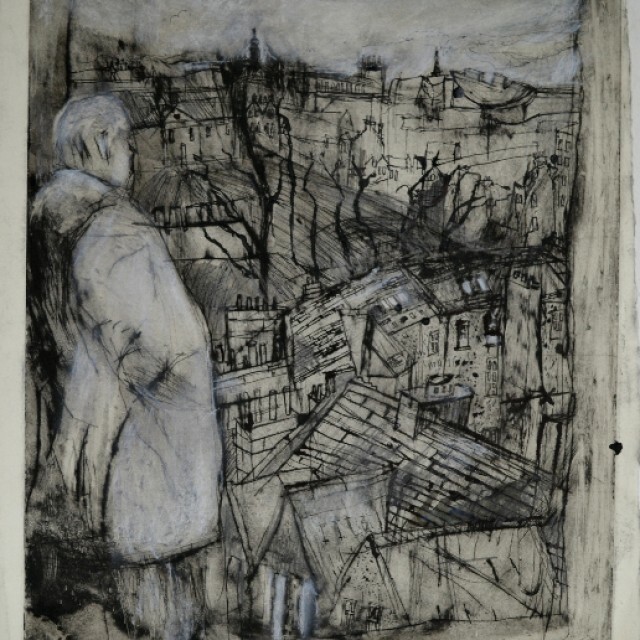 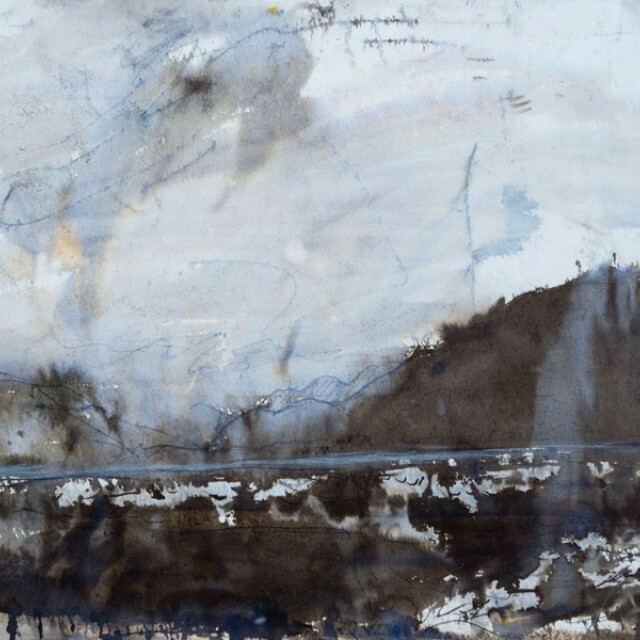 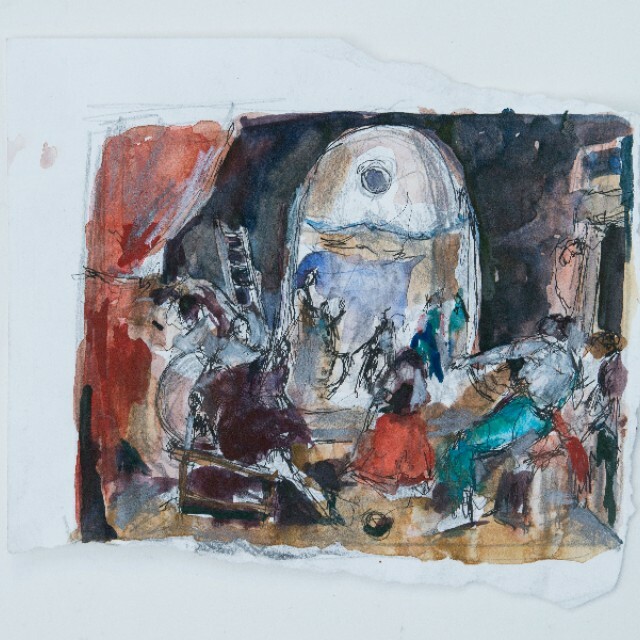 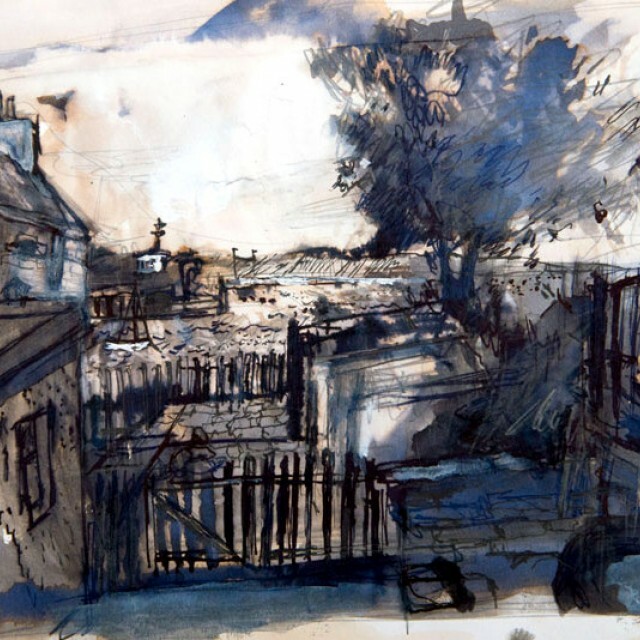 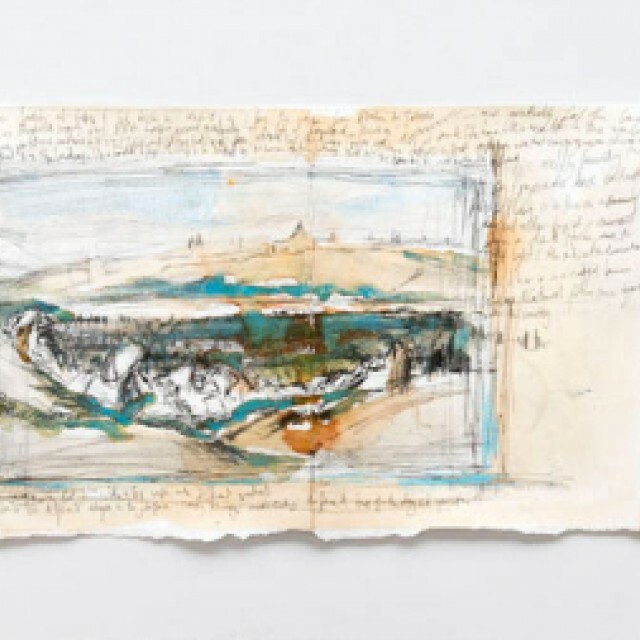 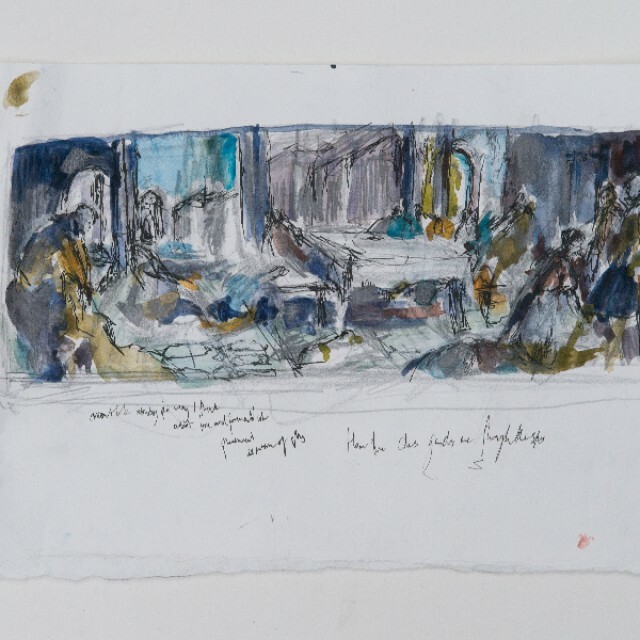 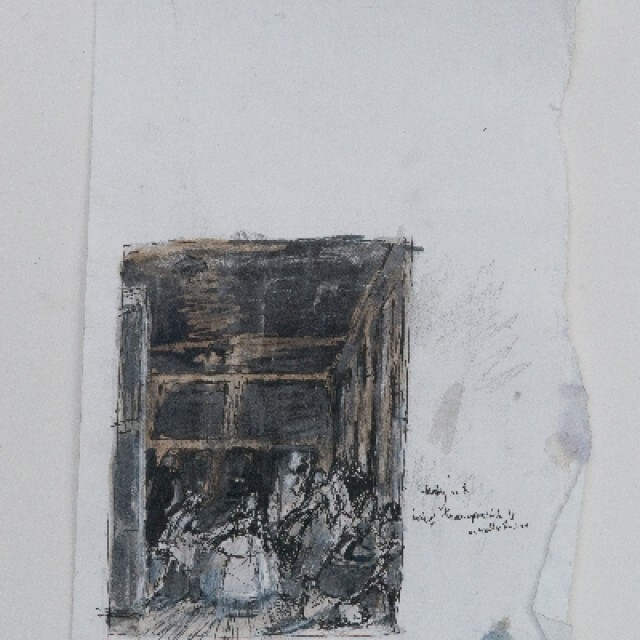 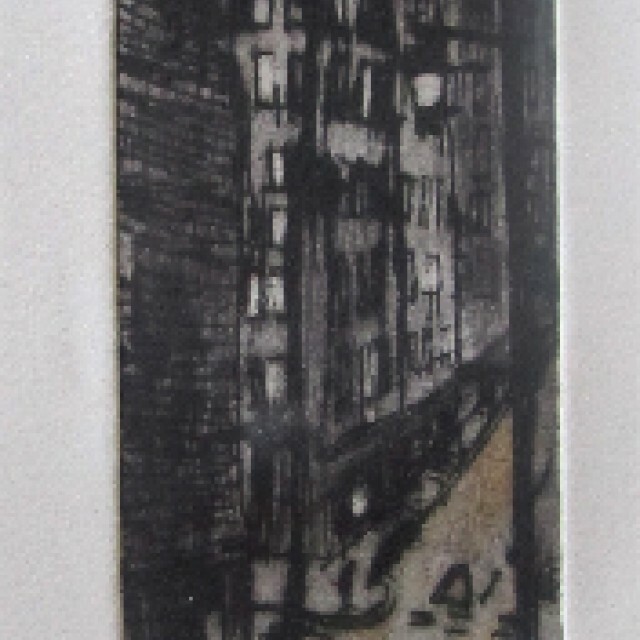 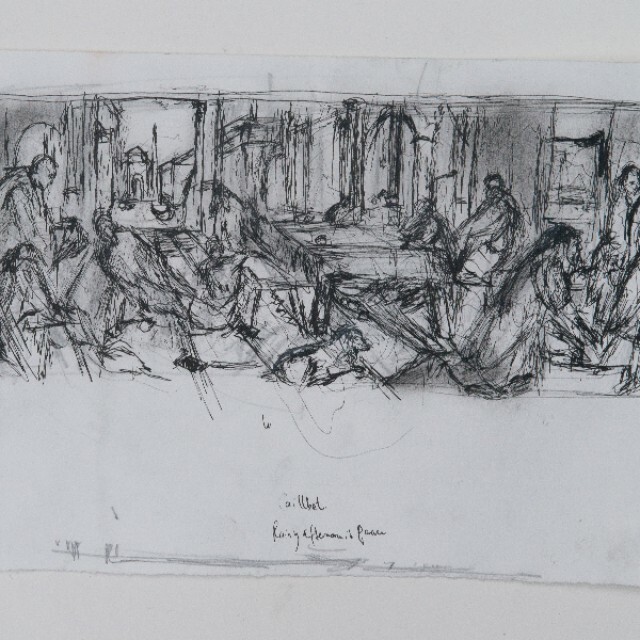 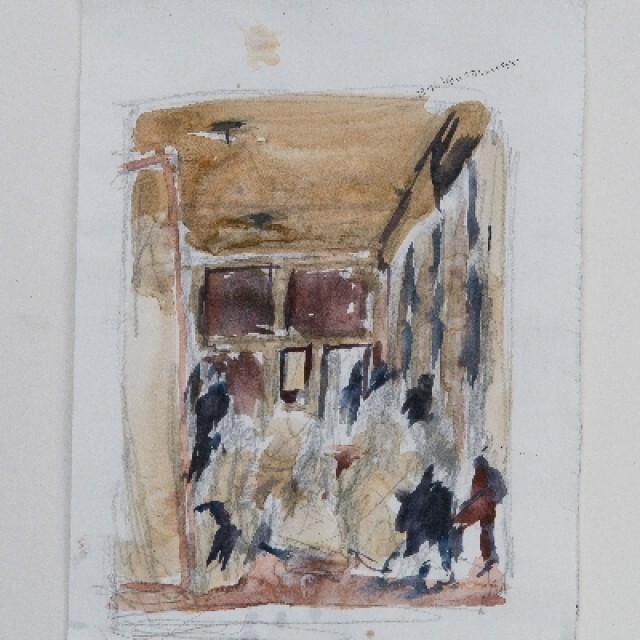 Graduating from Edinburgh College of Art in 2015, followed by a year at the Royal Drawing School Post Graduate Programme, in London, Iona has won numerous prizes and completed several residencies including The RSA New Contemporaries Award, the Stevenston Painting Award and the Catriona White Prize for Distinction in Drawing from Observed Reality. 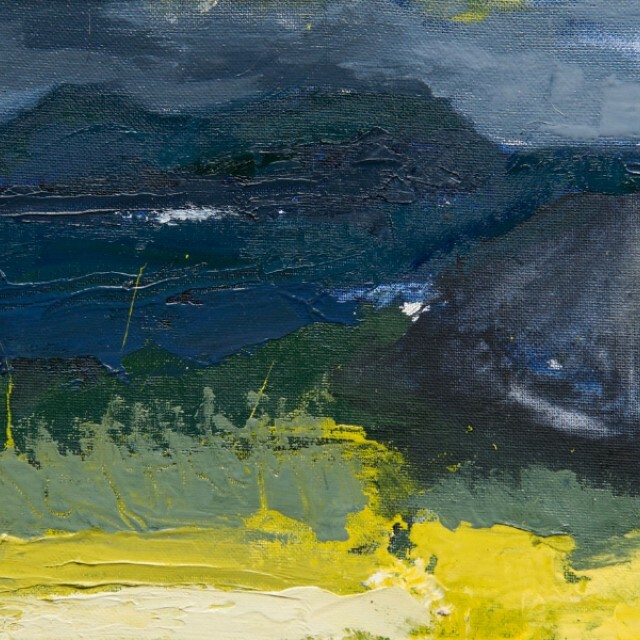 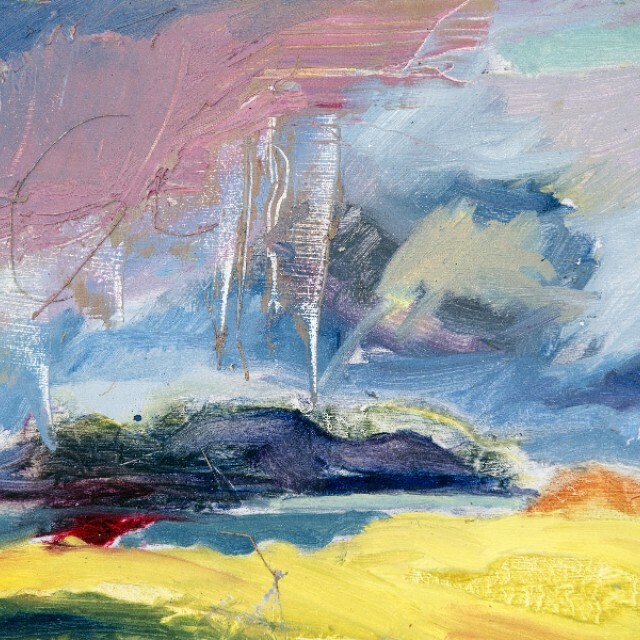 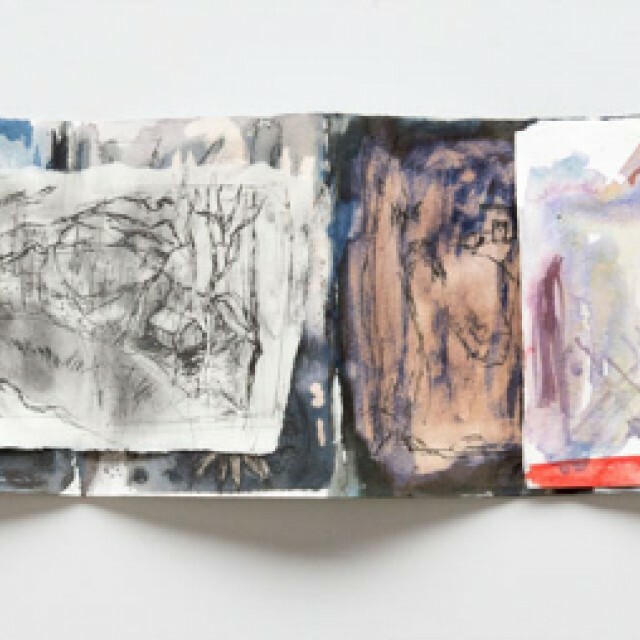 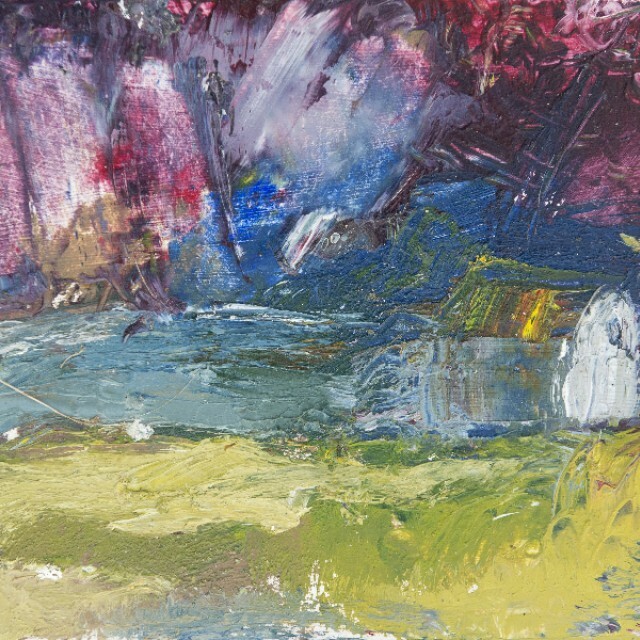 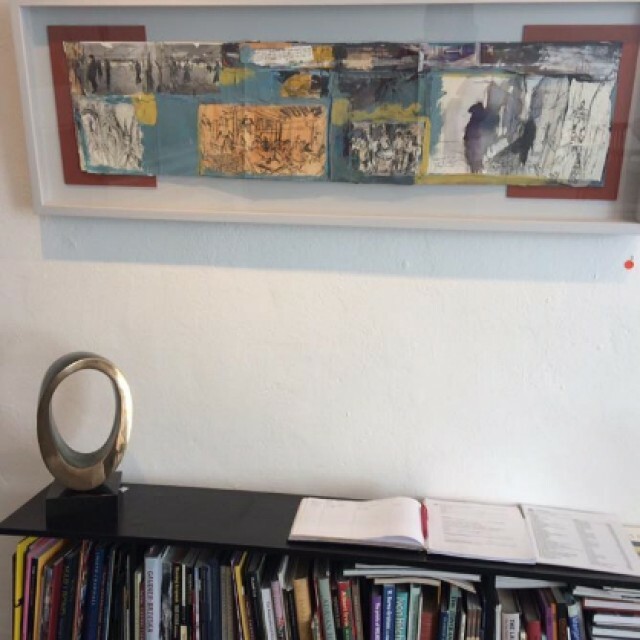 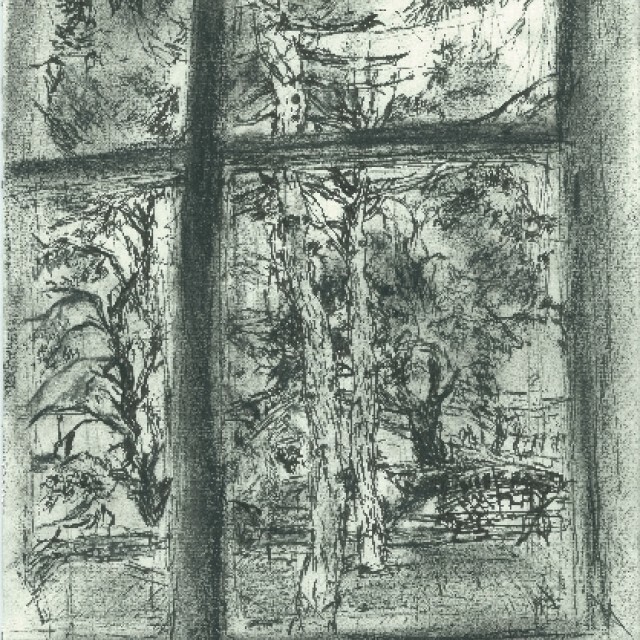 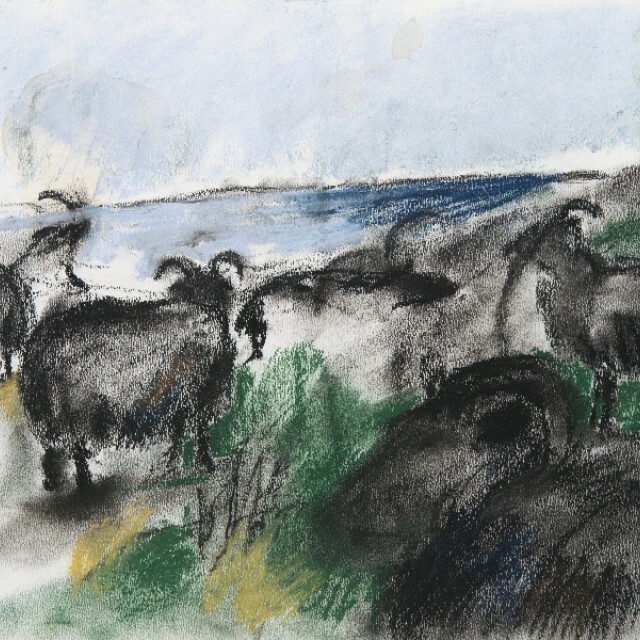 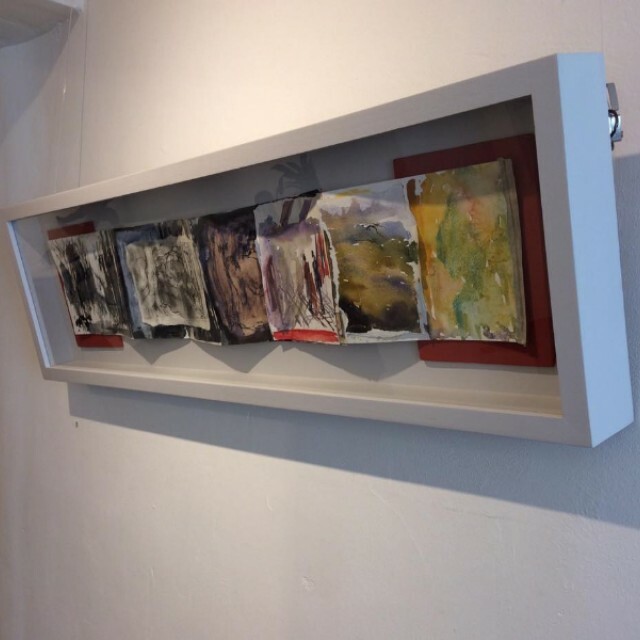 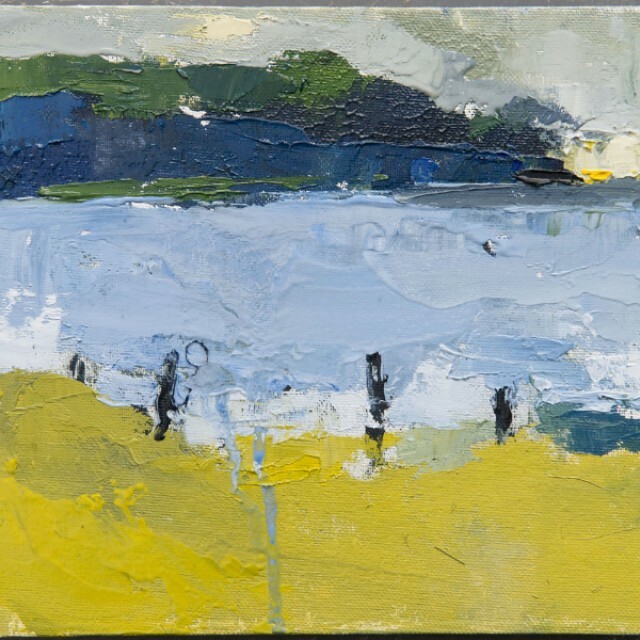 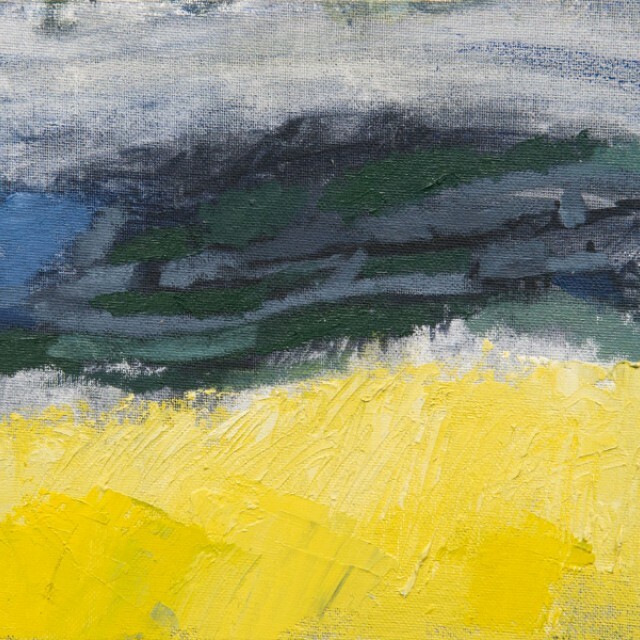 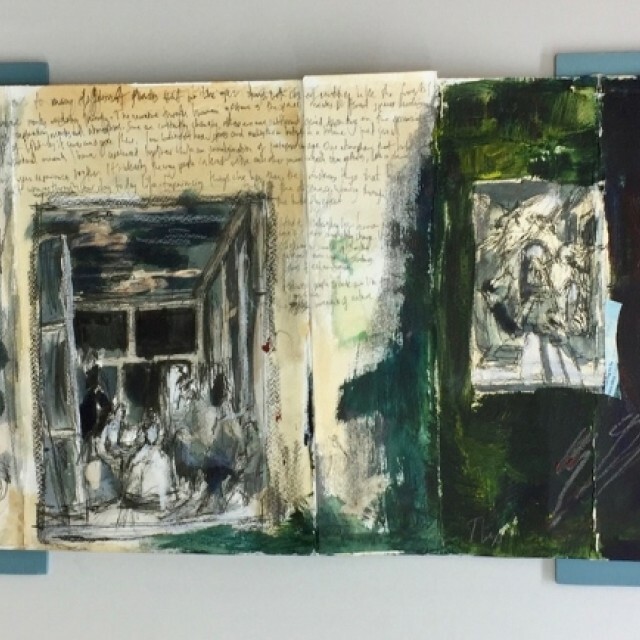 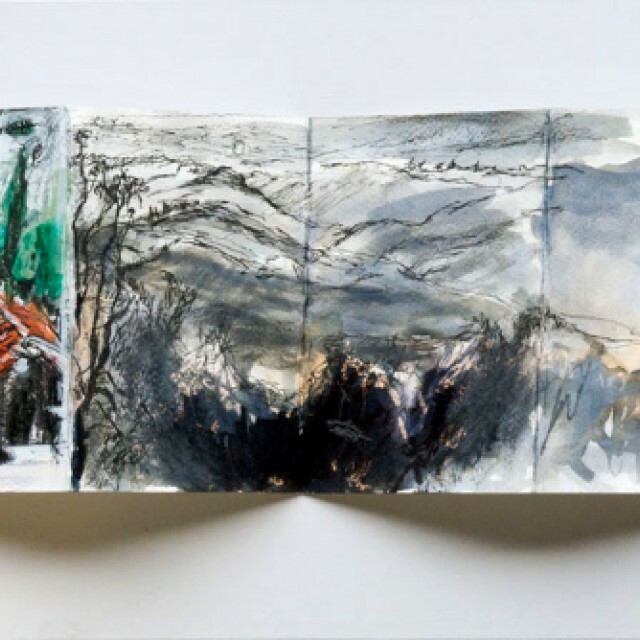 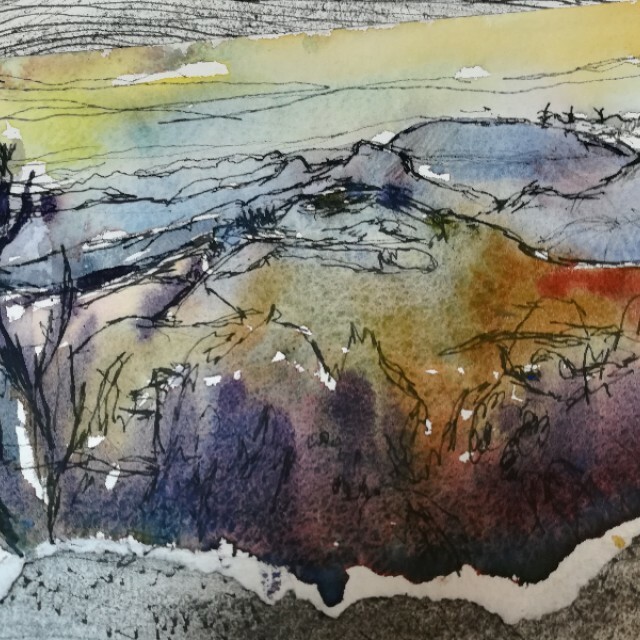 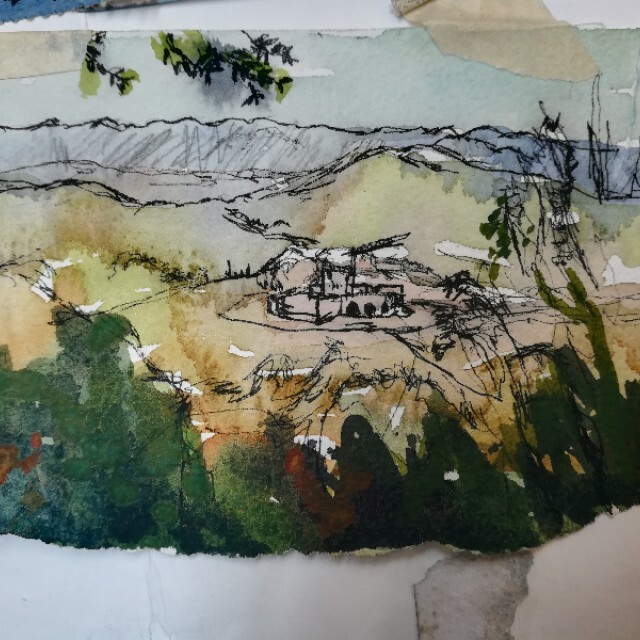 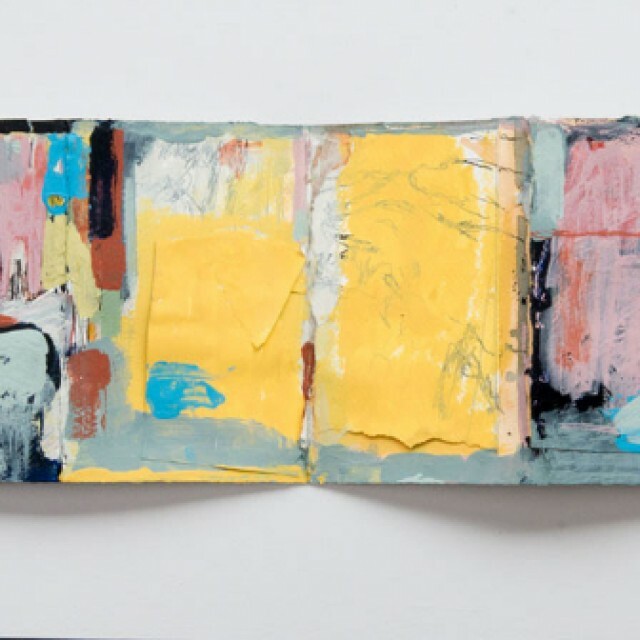 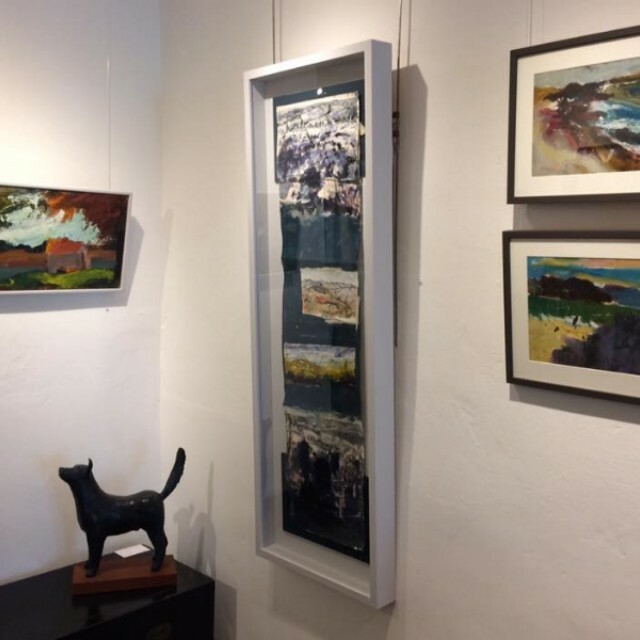 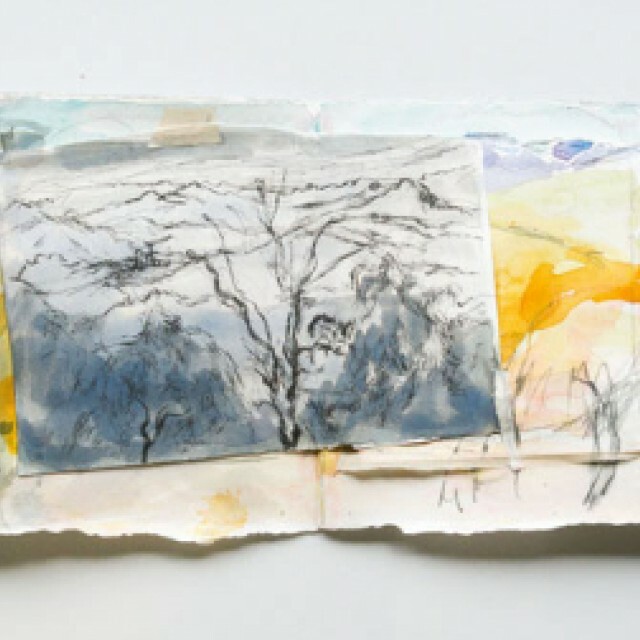 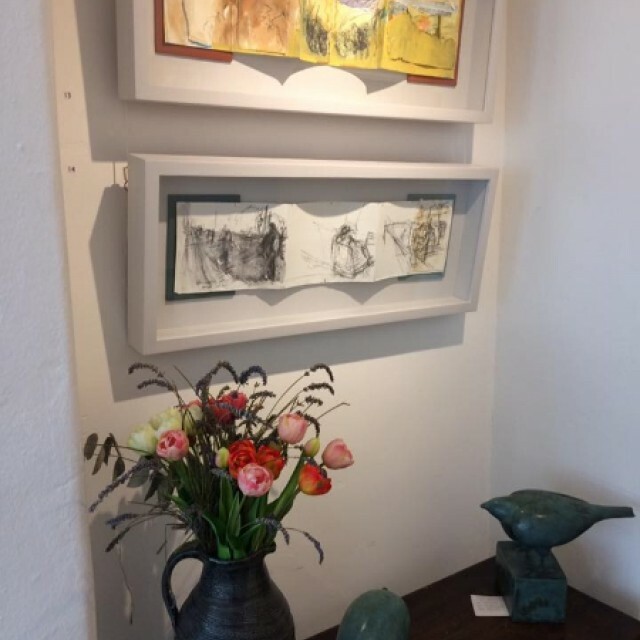 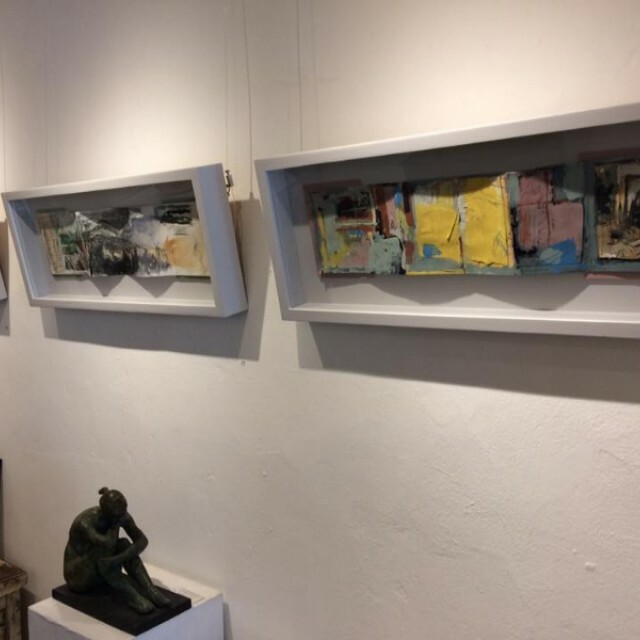 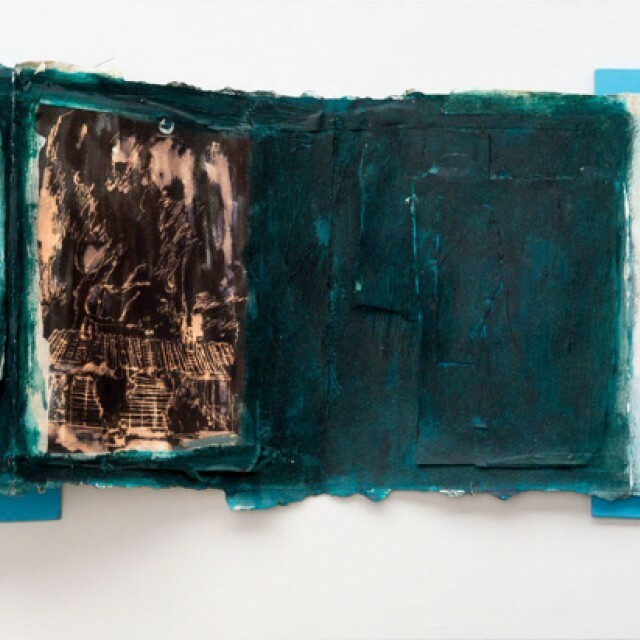 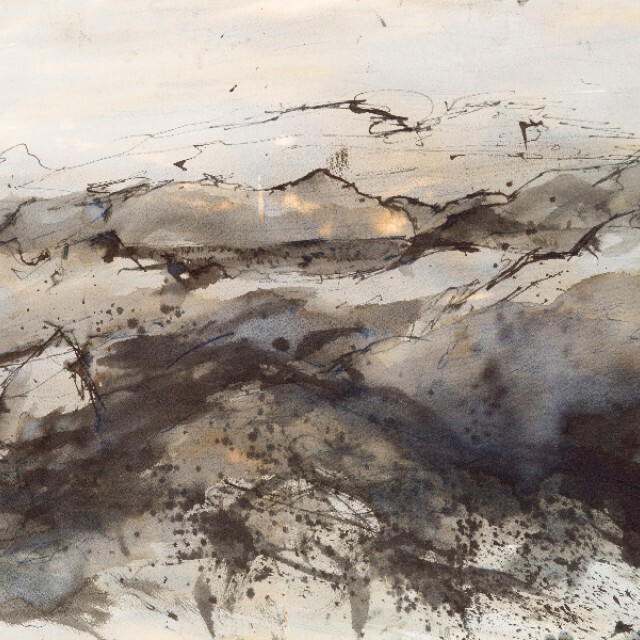 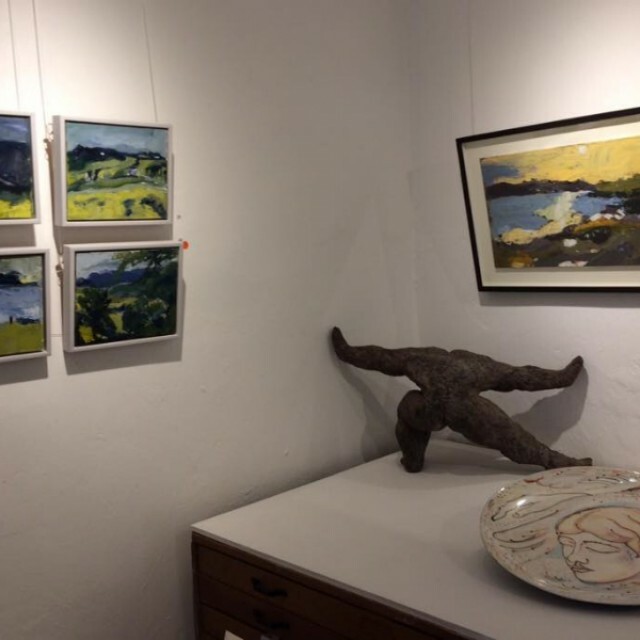 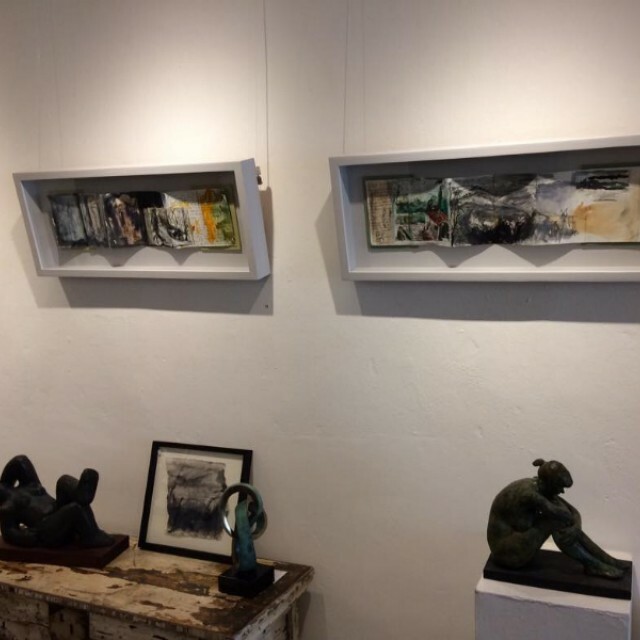 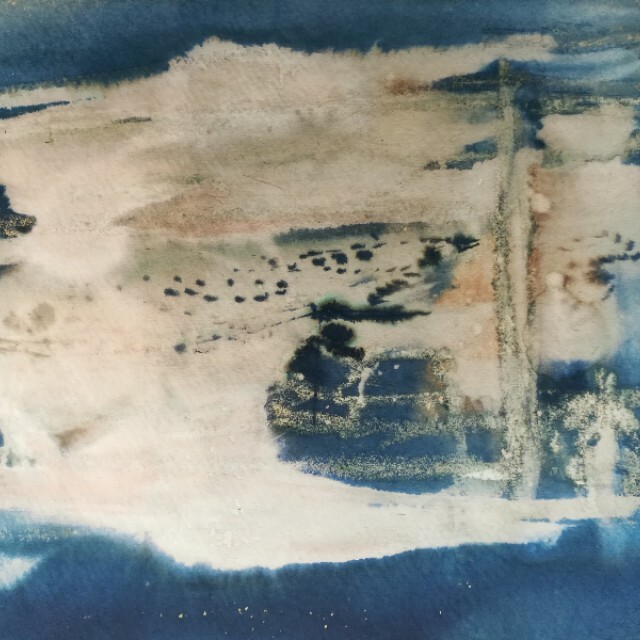 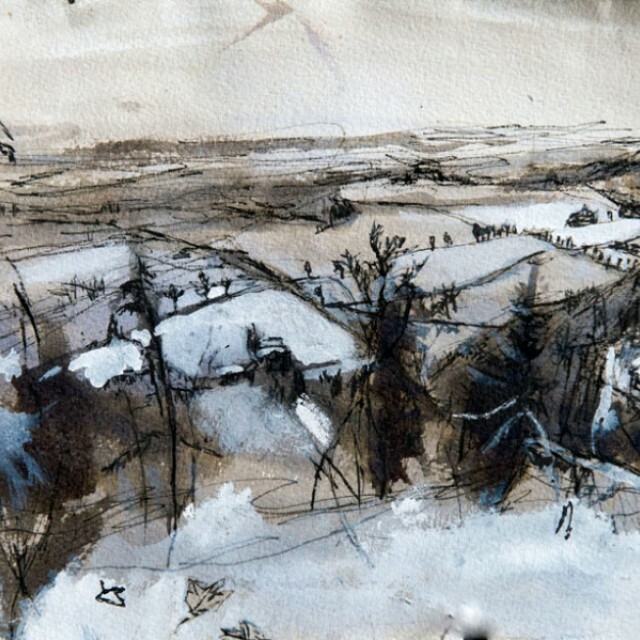 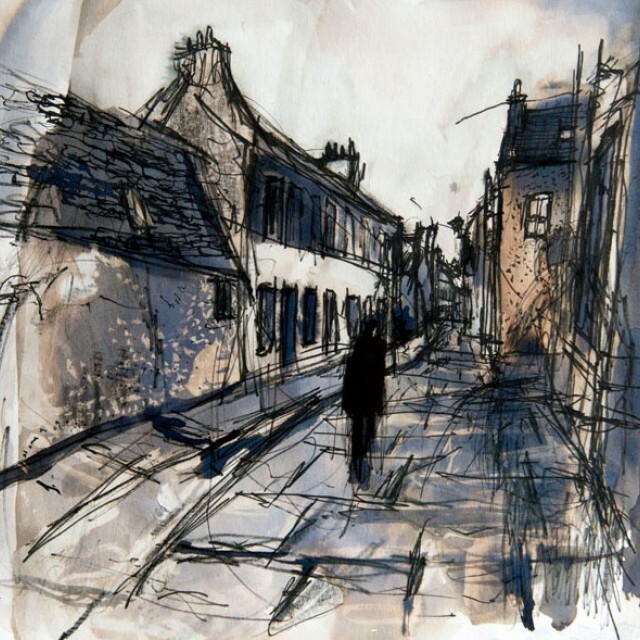 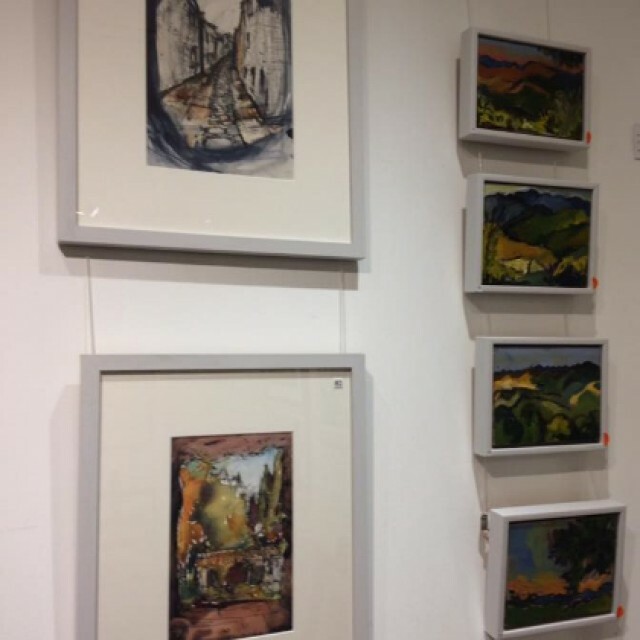 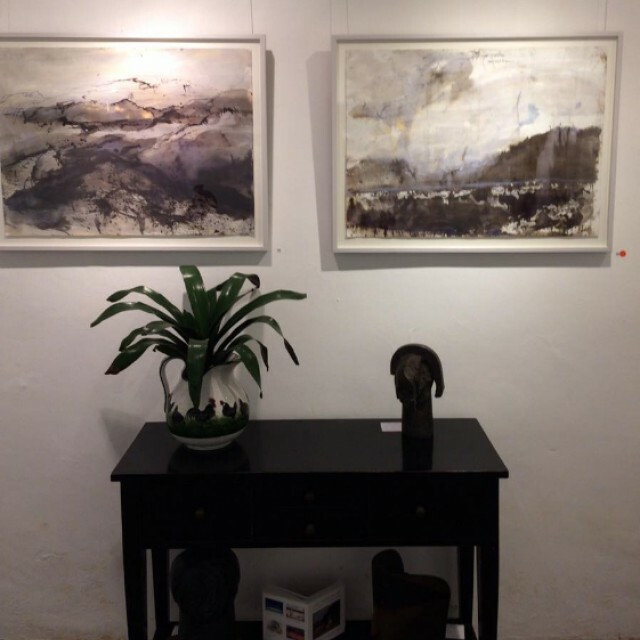 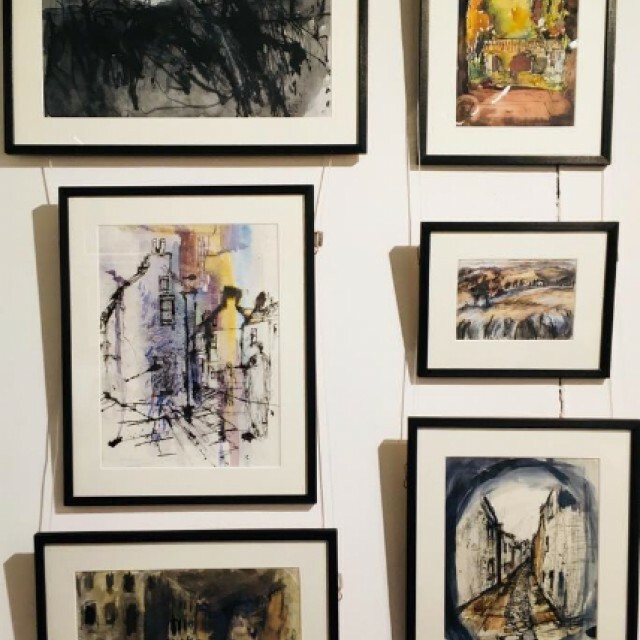 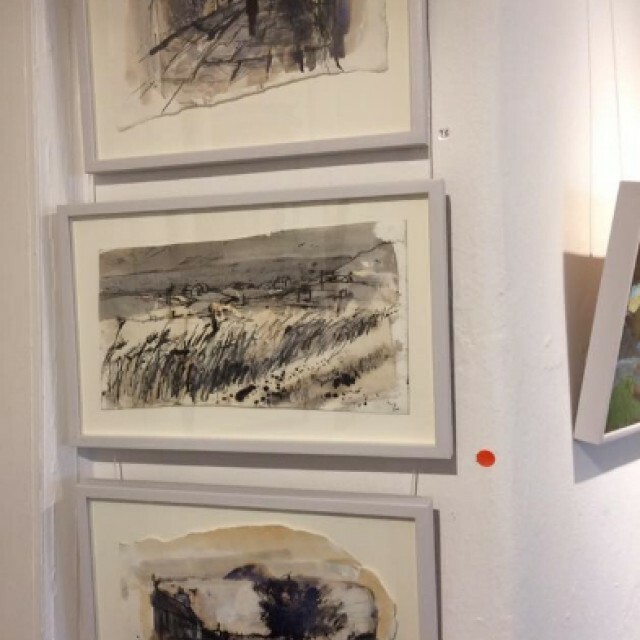 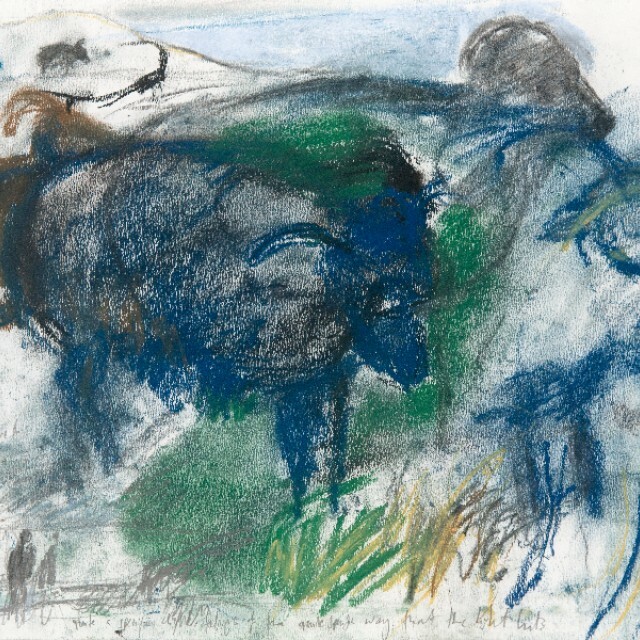 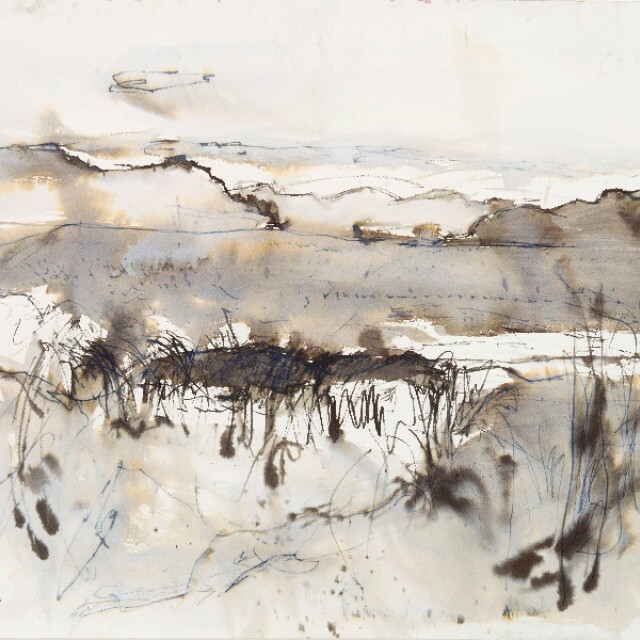 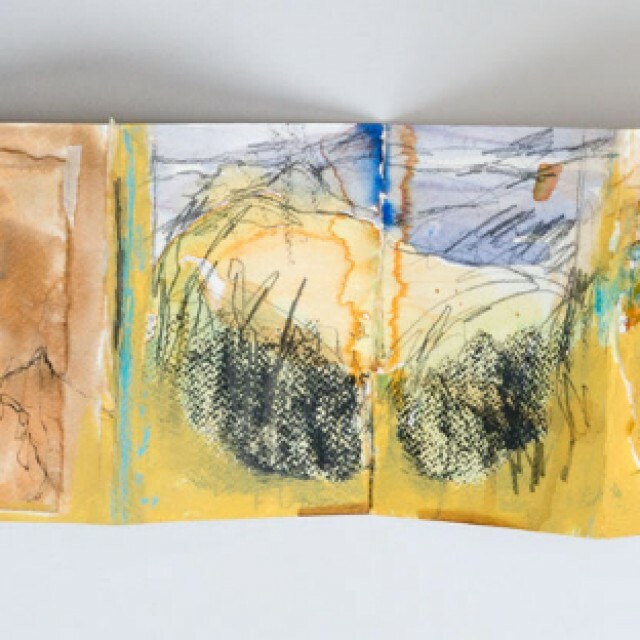 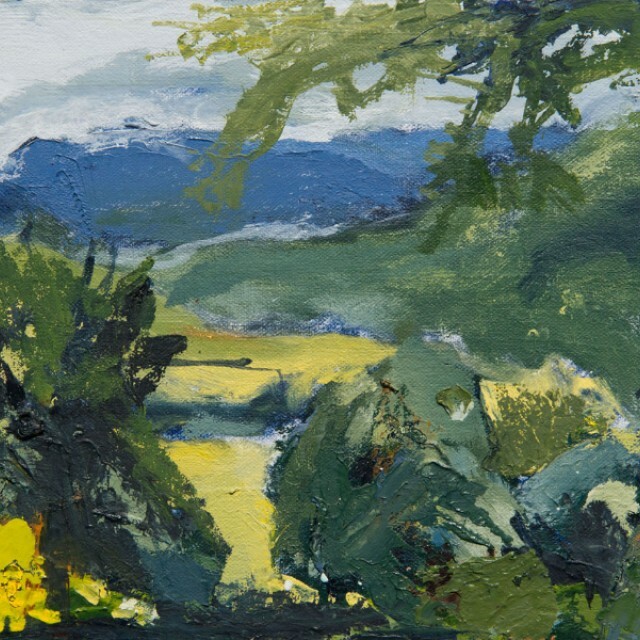 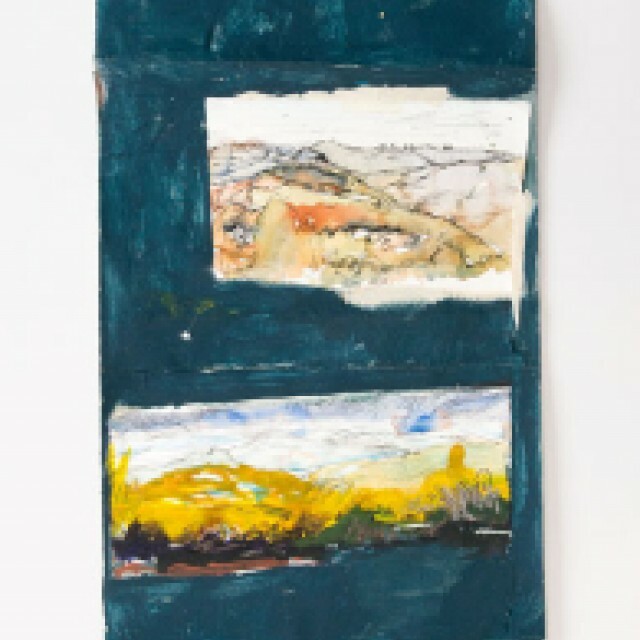 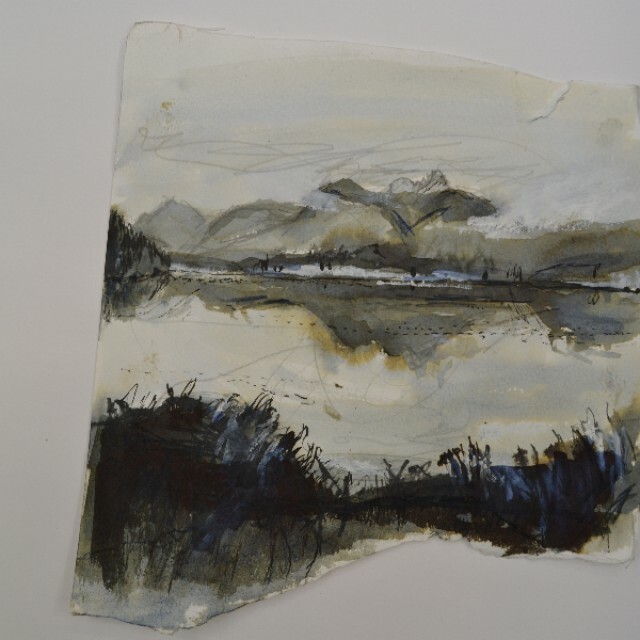 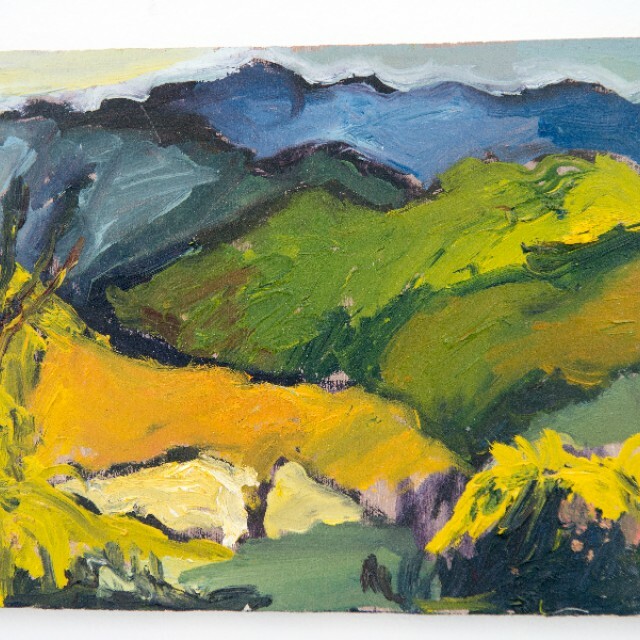 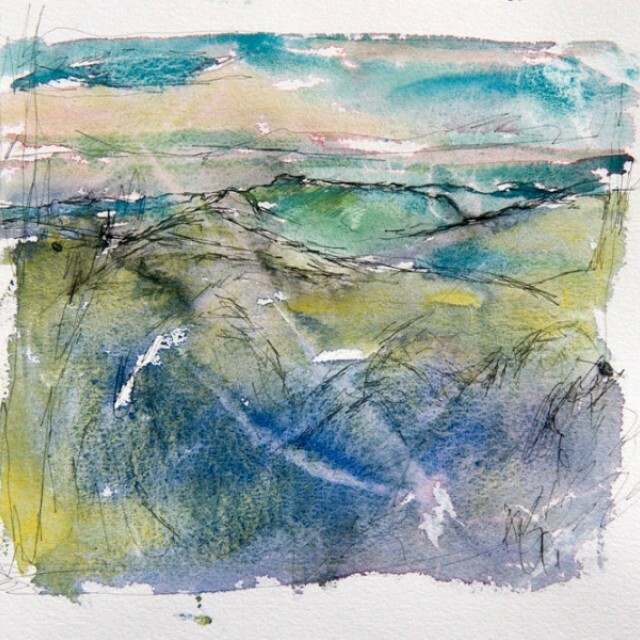 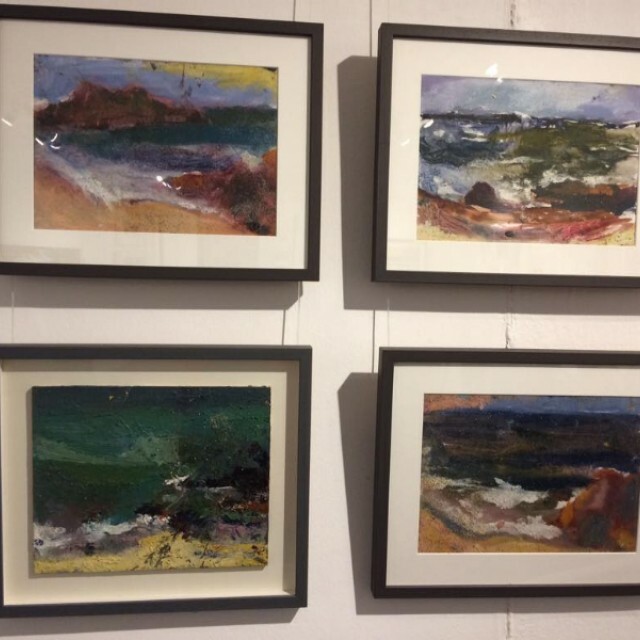 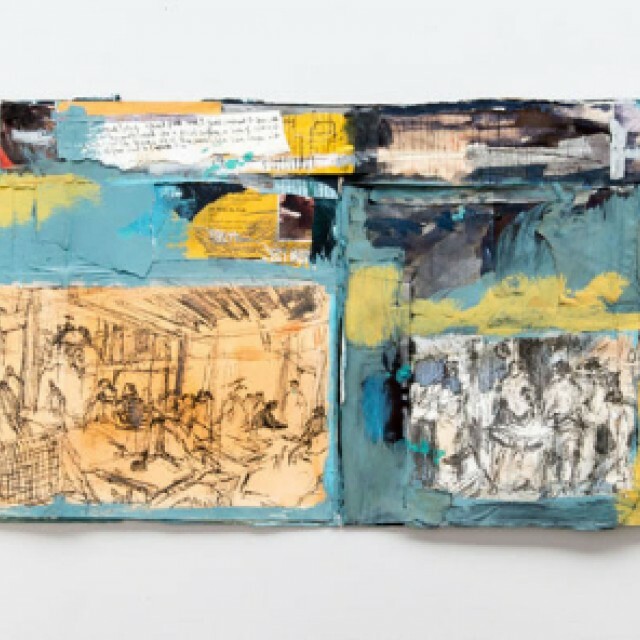 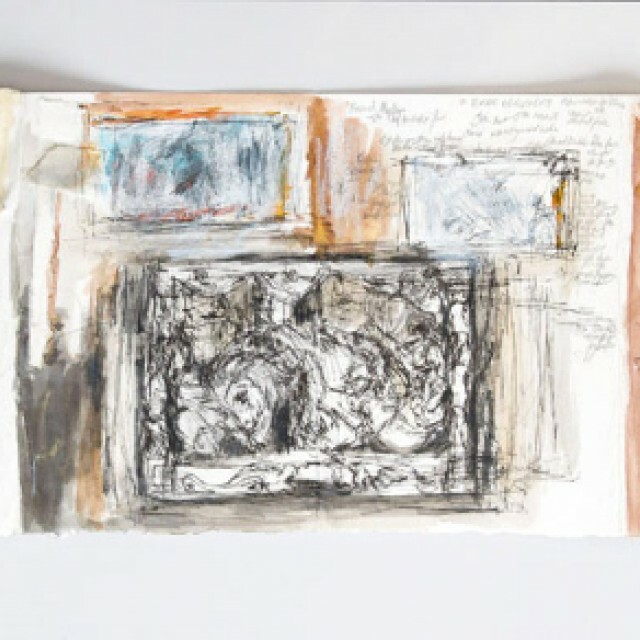 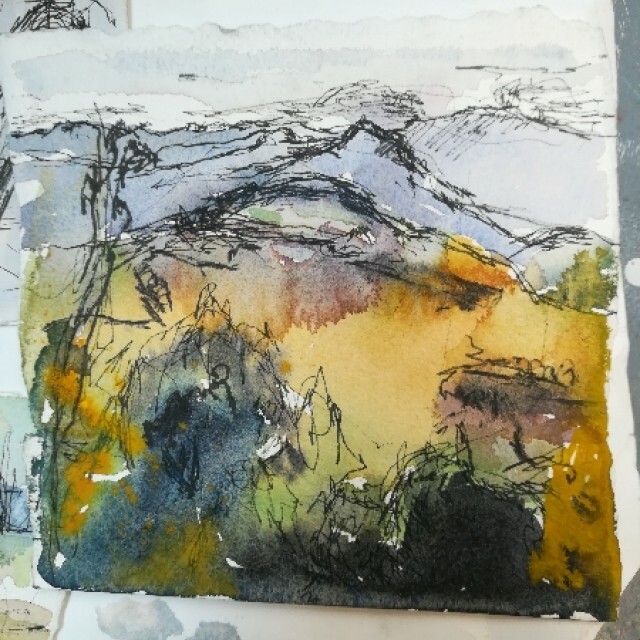 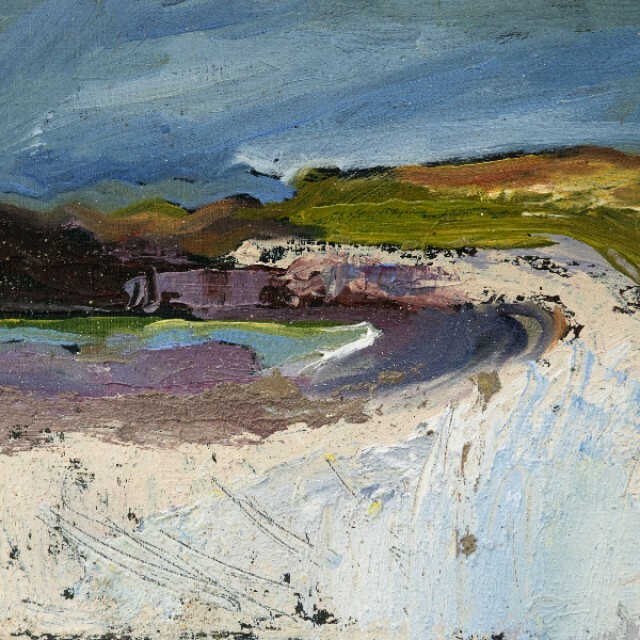 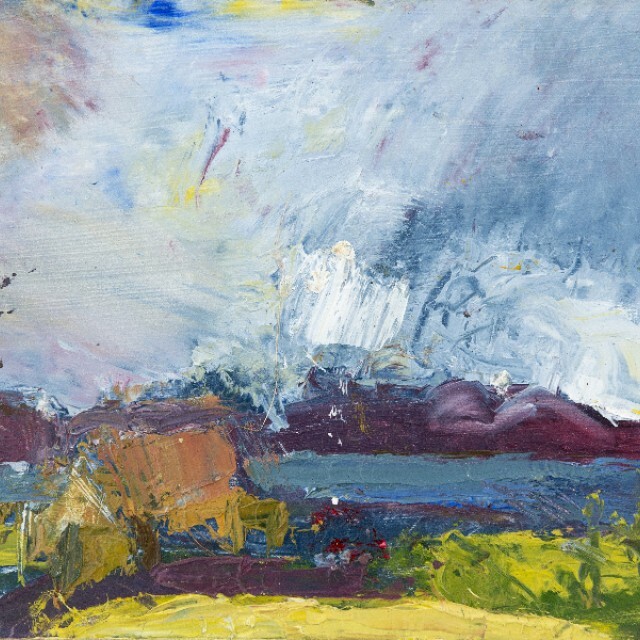 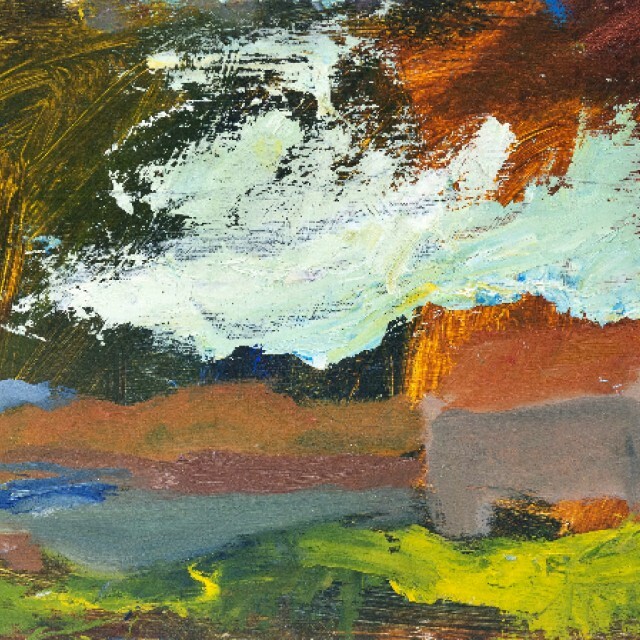 Working in the true plein-air tradition of painting and drawing, she has travelled extensively to the North and West Coast of Scotland and across Europe, to Italy, Germany and Spain, filling her numerous sketchbooks and recording her travels in a visual diary.